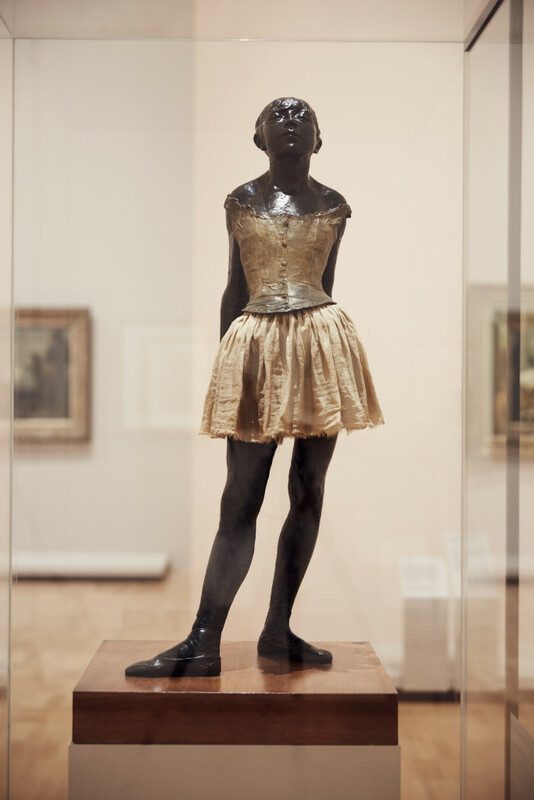 The National Gallery of Victoria’s latest blockbuster exhibition – Degas: A New Vision – explores the scope of the artist’s work reaching beyond his well known paintings of ballerinas and horse-racing. If you can get there, do go. More than 200 works form the exhibition and include drawings, sculpture and photography curated from 65 lenders from across the globe. 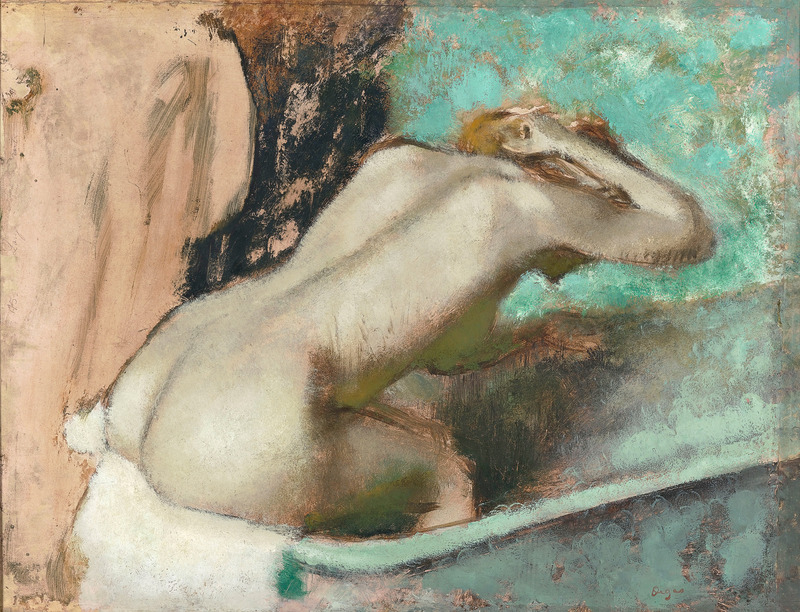 Degas’ fascination with the female form is evident in his depiction of women in their everyday lives. There’s so much to enjoy and find inspiring. 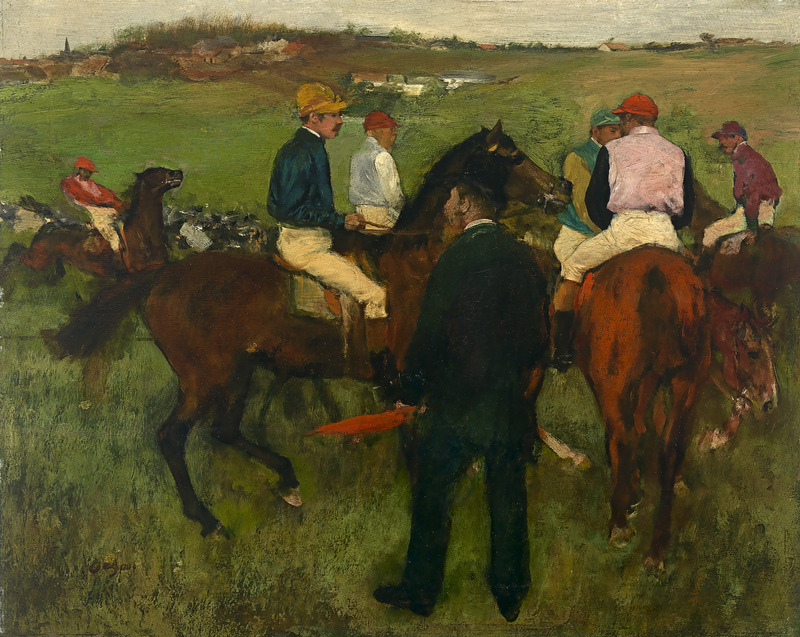 Unlike the impressionist painters of the time, Degas would gather his sketches of everyday people, including his sketches of horses and their riders, and then proceed to paint indoors in his studio. Don’t over look the incredible series of brothel scene drawings that are actual monotype prints that look amazingly like photographs. 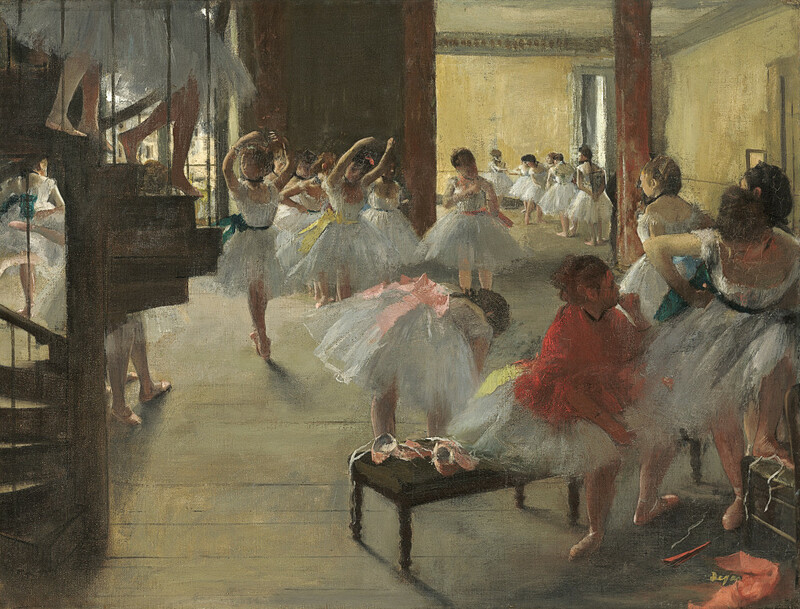 Degas’ preoccupation with the theatre and ballet required that he explore artificial light which was in direct contrast to his contemporaries who preferred to paint outdoors. The colour and movement in these paintings is just exquisite. 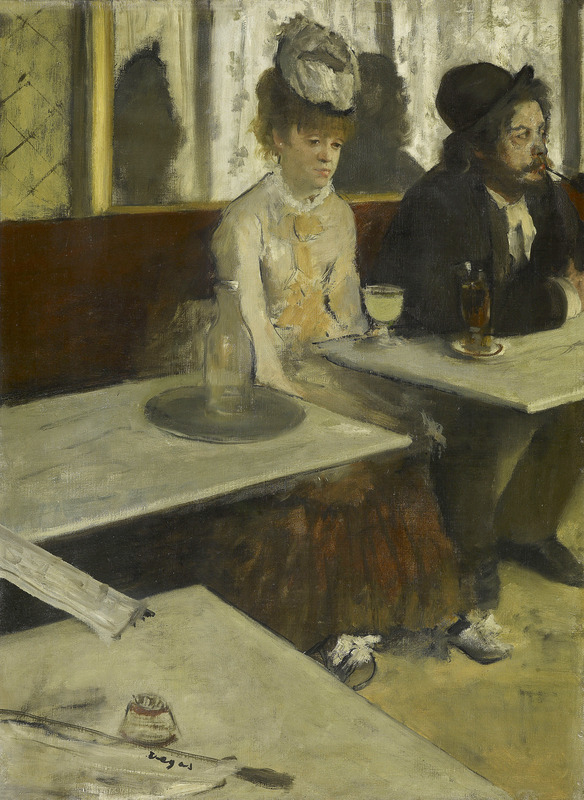 Degas drew upon influences from Japanese prints and Italian Mannerism. He was attracted to movement that was both precise and disciplined. Most famous and captivating is the famous bronze sculpture – The little fourteen-year-old dancer, 1879–81. 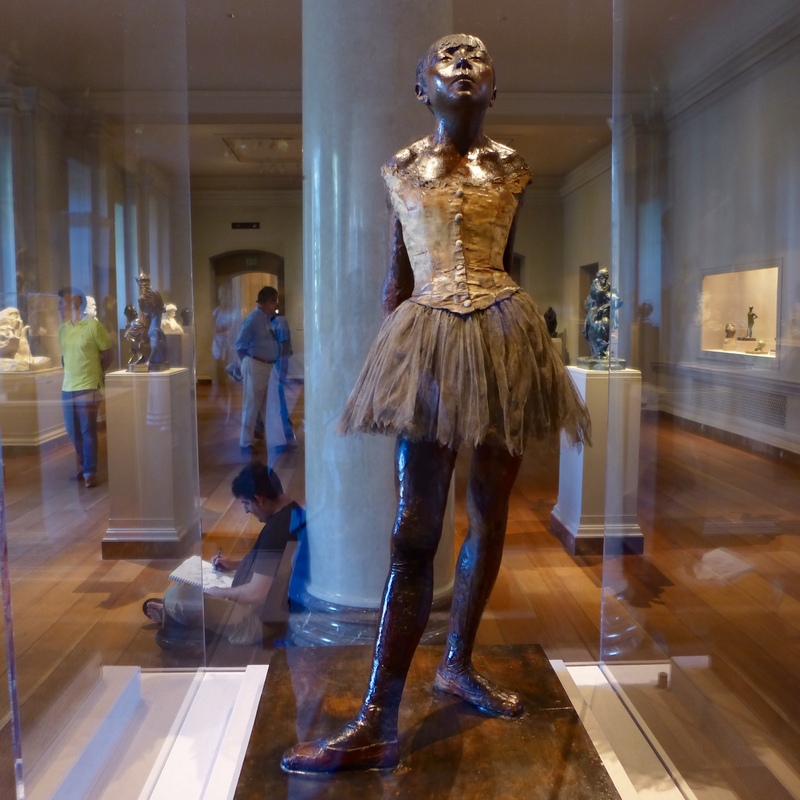 Originally created in pigmented wax, she was fitted with real hair and satin ribbon, cotton and silk tutu and dancing slippers, the inner structure being made of wire and broken wooden paintbrushes. The original sculpture is pictured below and forms part of the National Museum of Art in Washington DC. 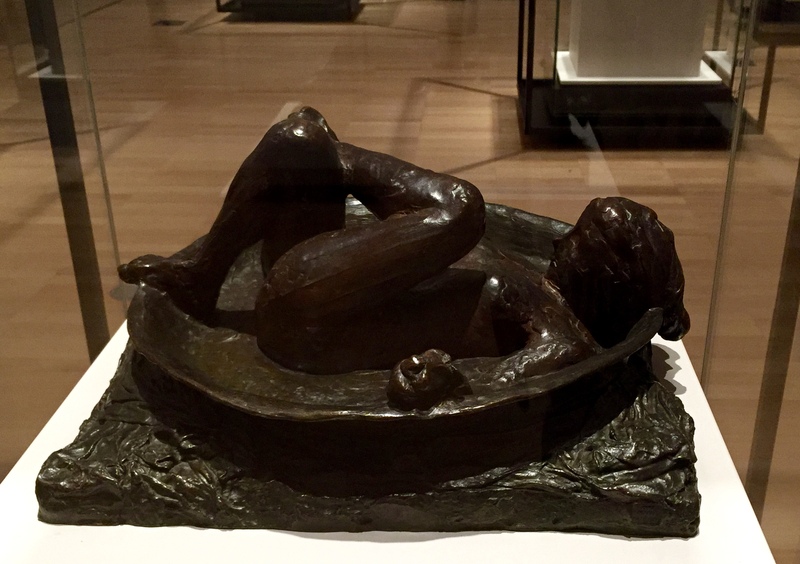 Degas: A New Vision features this bronze casting which is equally captivating and exudes a charm from every angle. 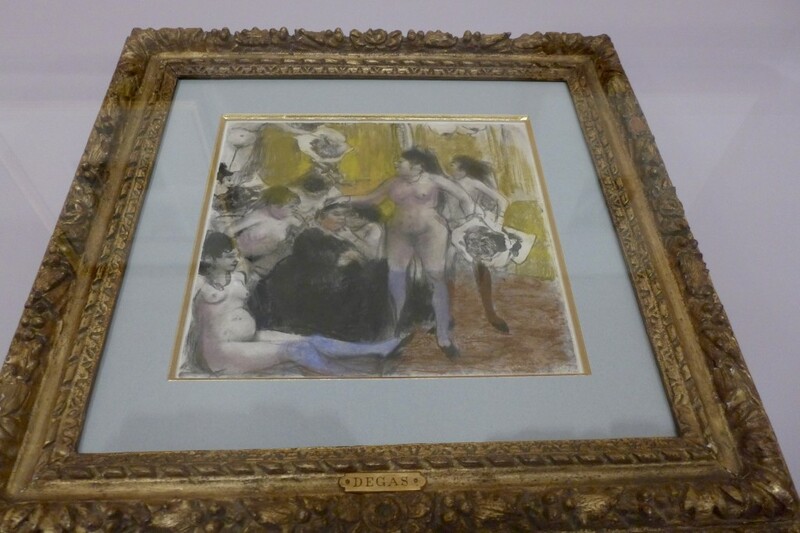 Degas: A New Vision is a really impressive exhibition that the NGV is hosting until 18 September 2016 when it will then move on to Houston, USA. Be sure to see it before it does.